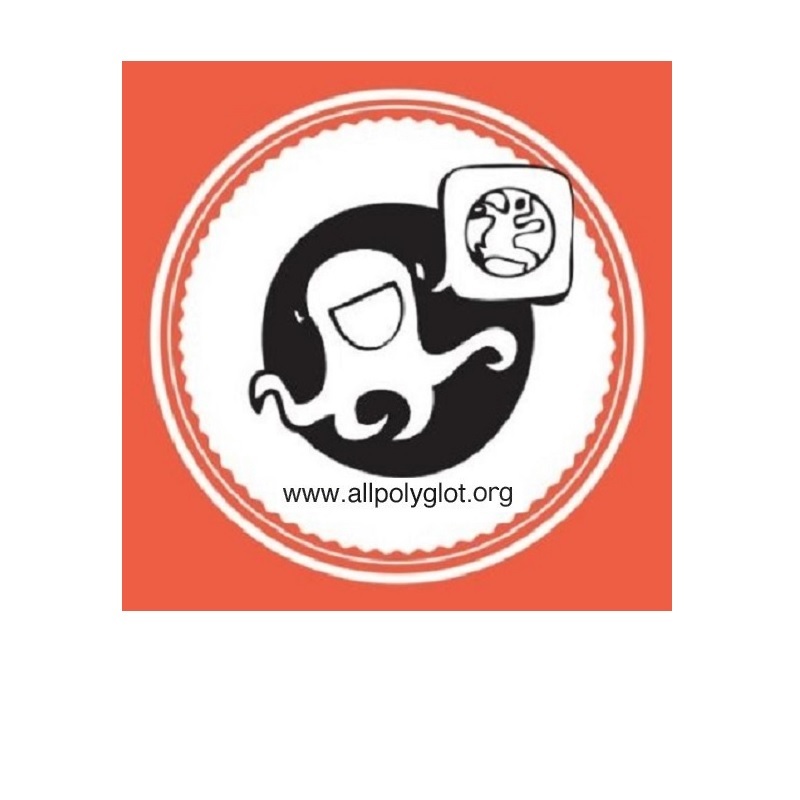 November 2014 - Allpolyglot is a new concept in foreign language learning. Meet our Manager-Teachers and learn Business English with our innovative digital tools and face to face teaching methodology. Learn foreign languages, with a revolutionary and proven method that allows people to learn at a much faster pace. Meet new and interesting business people in the city where they are living. On the Allpolyglot website you can search the language you want to learn, scroll between lesson types and contact your new smart teacher by setting a call, by chatting, or by meeting in a business setting. Nobody has to pay to search and look for a teacher profile. We don’t require to login either, although we recommend it. If you find someone interesting and you want to contact him/her you can choose between different options on our website. >>> To be really fluent in a foreign language you must speak with natives and not just be studying grammar. Talk with natives and try to express yourself in a foreign language is the best school to improve and increase your languages skills. For that reason Allpolyglot allows you to meet people in your city on the basis of the type of English language that you want to learn. Thanks to Allpolyglot you can look for the teacher you like and propose to chat, talk by phone or meet him/her in person. Talk and chat with natives is better than spending a lot of time studying grammar. >>> Meet someone interesting is not easy and a lot of companies are proposing dating apps, like Meetic does. But, breaking the ice with someone that we don’t know is not for everybody. We think that languages are a huge vehicle to start an interesting conversation and break the ice. For this reason through Allpolyglot we propose an approach based on the needs to learn languages that can naturally and gradually lead, after chat or call with the person, to an interesting meeting. Find someone interesting is easier if we use the vehicle of foreign languages. Allpolyglot is managed by a team of experienced international professionals who have “lived” the cultural shock of living abroad.